Oh little blog, I’ve abandoned you. Not intentionally. I think of you all the time. If only I could force myself to sit down and pen an incredible blog entry that will make you happy. Unfortunately, the only reason I’m writing today is because I am avoiding my taxes like the plague. I’ve balanced my bank account, downloaded all the pictures from my phone and updated my iPod. Now, I’m blogging. I’d love to tell you that Insanity is going GREAT, training is right on track and I’ve lost an incredible amount of weight. Alas, none of those are true. Insanity is hard. And my motivation is soft. Training is hard. And my motivation is soft. Cookies are good. And my will power is soft. I’m a bit discouraged at the moment. The job is great, but again, I don’t want to be working. My weight is at the highest point ever. I will be walking about half marathon in May when I was hoping to be running the entire thing. I’m moving home at the end of April. All of these points will be detailed further in future posts. There are still lots of things that make me happy! 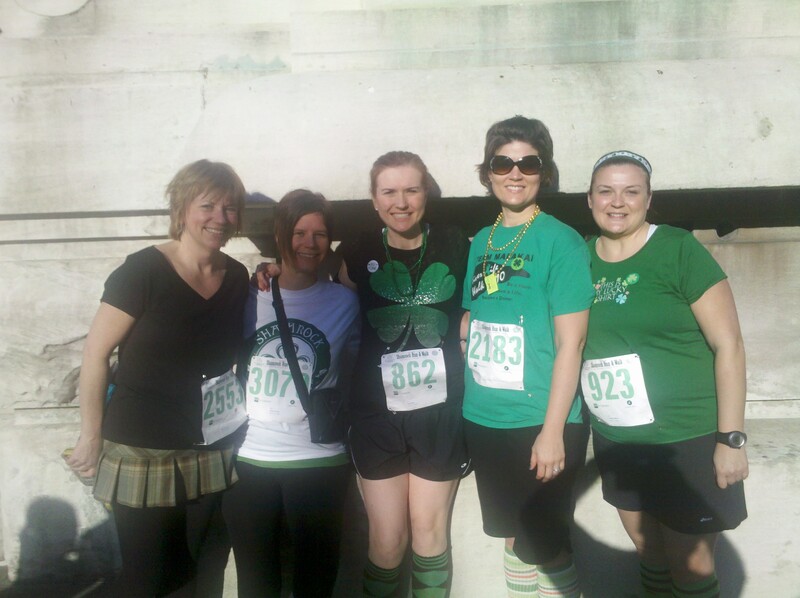 Like the Shamrock 4-miler on St. Patty’s Day! 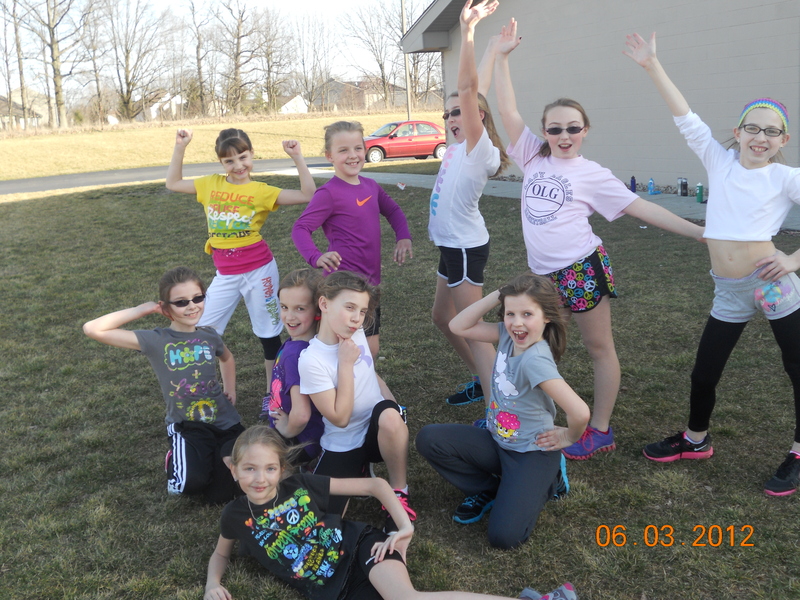 Being Coach Pam and working with my amazing Girls on the Run team! 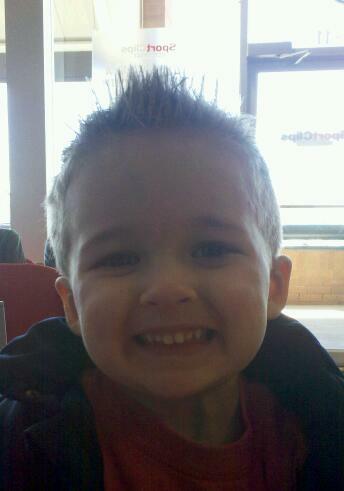 Handsome men in my life! And last but not least, my beloved Kentucky Wildcats are headed back to the Final Four! C-A-T-S CATS! CATS! CATS! 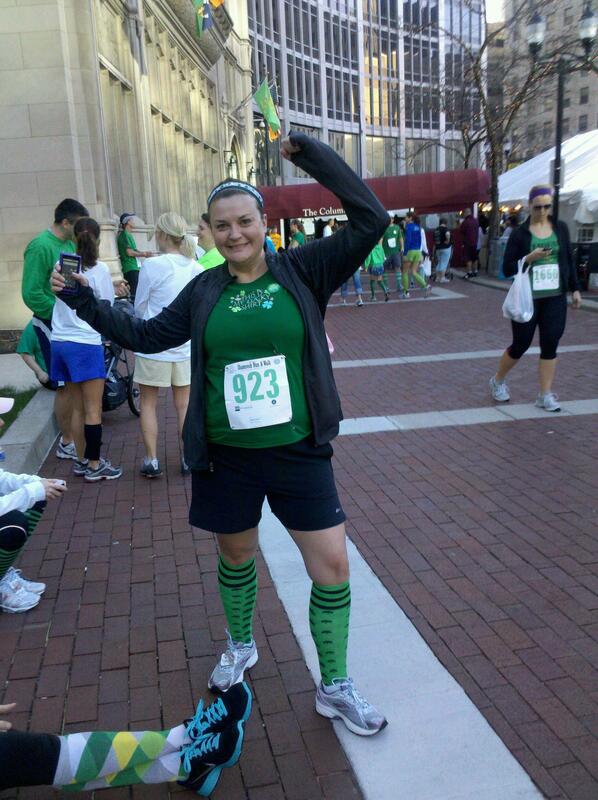 This entry was posted in March 2012 and tagged fitness, goal setting, half marathon, Insanity, motivation, new job, running, University of Kentucky Wildcats by Pam. Bookmark the permalink. Agreed. Insanity is hard, and cookies are good. My motivation cup (= shotglass capacity) is temporarily overflowing, so I’m willing the excess your way! Loved the “bean” story. Thank you! I love shots…..of motivation!